NASCAR Xfinity Series Dover International Speedway, Dover, Delaware, USA Cheapest in Dover! This event has the cheapest NASCAR Xfinity Series tickets in Dover available on our site. 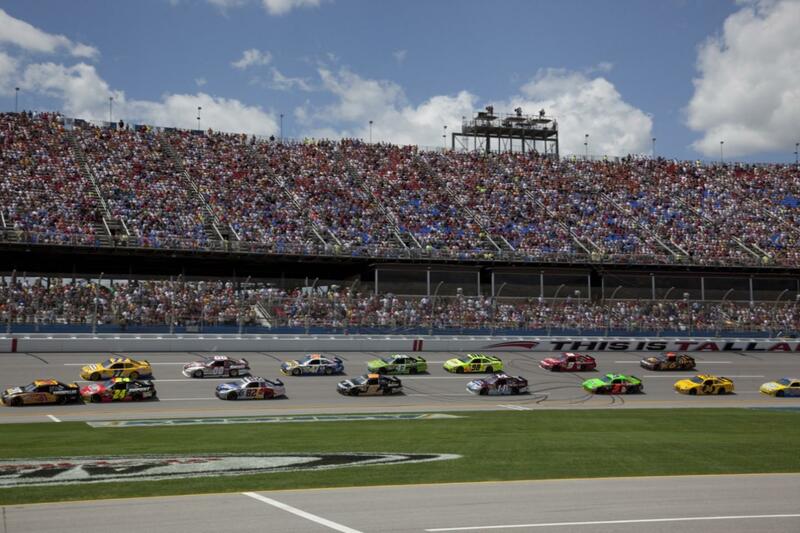 NASCAR Xfinity Series: U.S. Cellular 250 Iowa Speedway, Newton, USA Cheapest in Newton! This event has the cheapest NASCAR Xfinity Series: U.S. Cellular 250 tickets in Newton available on our site.